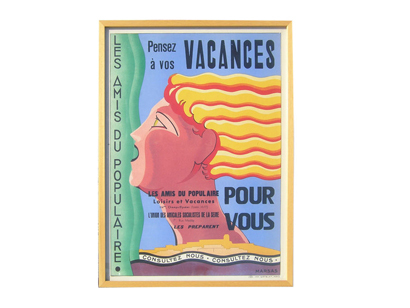 This French art deco stone lithograph poster by Marsas was printed in Paris by Watelet. 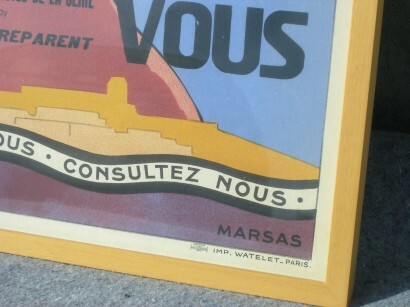 It was commissioned in the 1930′s by two travel agencies. 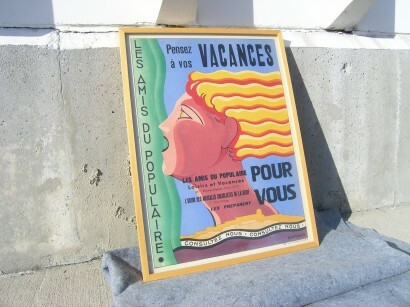 In a clear birch frame.